Modern dining. Ancient cooking techniques. All in a chic, yet casual setting. The year-long chef residency Smoke & Salt is cooking up contrasts that'll get you licking your lips for more. 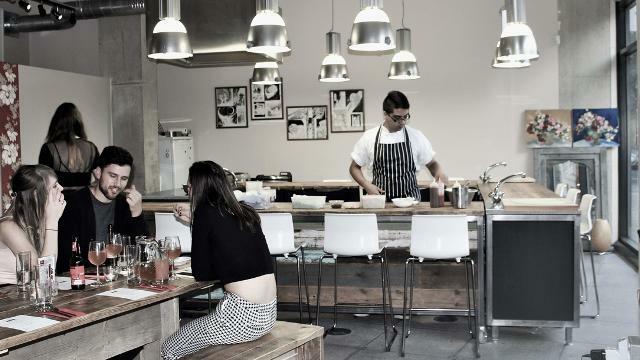 Pop into this pop-up restaurant in Angel and try their take on traditional preservation techniques like pickling, fermenting and curing. All done with a creative contemporary twist. Is 5-Course Tasting Menu & Wine at Smoke & Salt your business?